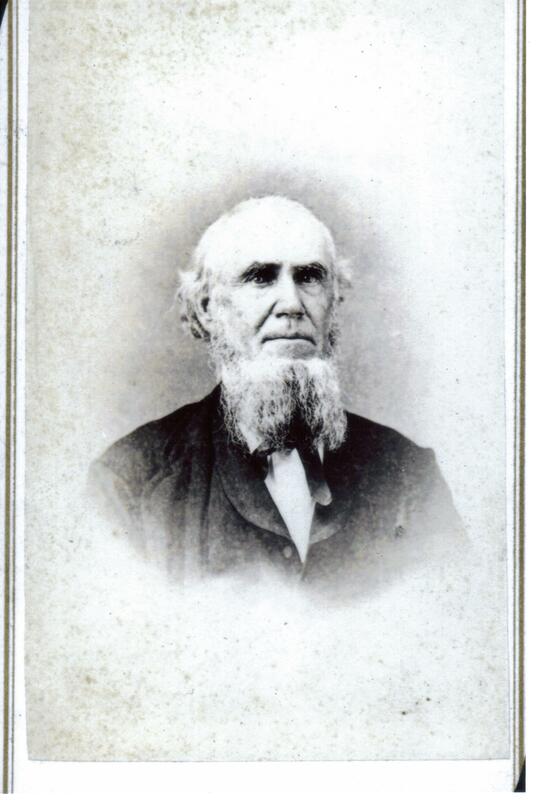 George Howe was born in Dedham, Massachusetts, November 6, 1802, to William and Mary (Gould) Howe. His early education was accomplished through personal tutors, but when the family moved to Holmesburg, Pennsylvania, he attended the school of Mr. Scofield. When Scofield moved to Philadelphia, George moved there to continue his studies. Howe professed faith in Christ while attending the First Presbyterian Church of the Northern Liberties in Philadelphia. His education continued with Dr. Joshua Bates who prepared him for entry to Middlebury College, Vermont. From Middlebury, he went to Andover Theological Seminary for his divinity education completing his regular studies in 1825, to which he added another year and a half of special studies. In 1827, Howe accepted appointment as the Phillips Professor of Sacred Theology at Dartmouth College. He was ordained to the ministry as a requirement for both teaching and the additional calling as pastor of the campus Congregational Church. After only a few years trying to do what he believed was merely an adequate job for both callings, he resigned in frustration because of too much work and health problems caused by the severe winters. He returned to Massachusetts where he shortly set sail for the place he would spend the remainder of his life—South Carolina. He entered the coastal state through the port in Charleston where he was soon approached about pastoring the First Scots Presbyterian Church. 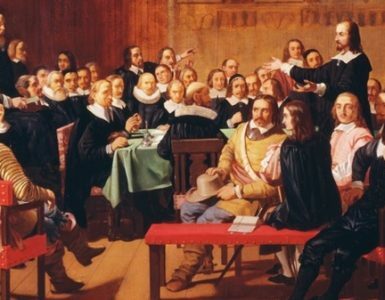 At about the same time of the call to First Scots, the Synod of South Carolina and Georgia met. Rev. Thomas Golding, a teacher of theological students in Columbia, had written the synod requesting a teacher of Hebrew and Greek. Classmates of Howe at Andover that were in attendance at the synod meeting recommended him for the position. 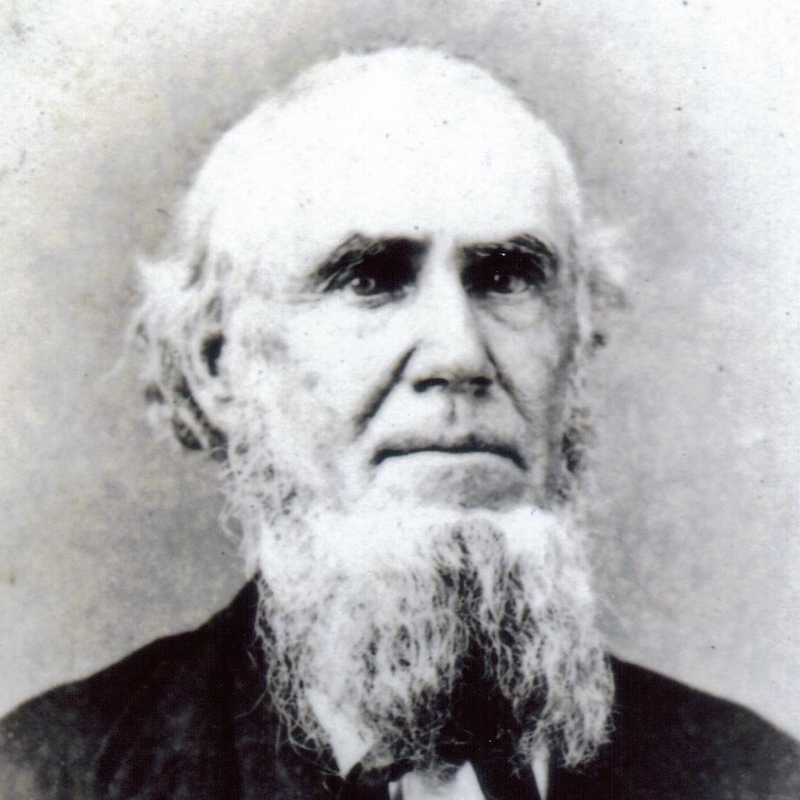 He accepted the position beginning his duties in 1831 as he became the Professor of Biblical Literature at what was known at the time as the Theological Seminary at Columbia. Dr. Howe was greatly respected for his knowledge and ministerial abilities. During his many years of ministry he was sometimes offered calls to other ministries including churches seeking pastors and educational institutions looking for professors. In 1836, after only five years at Columbia, the Directors of Union Theological Seminary, New York, offered him its Professorship of Sacred Literature. However, Dr. Howe continued his service to Columbia Seminary for the remainder of his life. He was honored by his fellow elders when he was elected moderator of the General Assembly in 1865. He was also given the D. D. and LL. D., during his many years of teaching and ministry. Dr. Howe’s single greatest literary accomplishment by far was his two-volume History of the Presbyterian Church in South Carolina published in 1870 and 1883. He had been appointed by the Synod of South Carolina to be its historian in 1849. His two volumes provide a massive resource for the history of Presbyterianism in the state up to 1850 and they constitute the most extensive historical study of the development of American Presbyterianism in a state ever published. George Howe had been married twice during his long life. His first wife was Mary who was the daughter of Rev. Jedediah Bushnell, but she lived only a little more than a year after their marriage. His second wife was the widow Sarah Ann McConnell from Liberty County, Georgia. Notes and Sources—This biography was edited for clarification on August 5, 2015. The Howe house is shown in the photograph taken by the author of this biography in May 2012. It was at the time being renovated from use as an office building. Even though its location was within the wide swath of fire that consumed areas of the city during Sherman’s burning of Columbia, the house was spared. 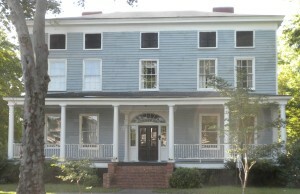 The home is in Columbia diagonally across from what is currently known as the Robert Mills House, which was the campus of Columbia Seminary for many years until it moved to Decatur, Georgia. The house is listed on The National Register for Historic Places. Dr. Howe’s most extensive work, History of the Presbyterian Church in South Carolina, By George Howe, D.D., Professor in the Theological Seminary, Columbia, South Carolina. Prepared by Order of the Synod of South Carolina, 2 vols., (vol. 1, Columbia: Duffie & Chapman, 1870, vol. 2, Columbia: W. J. Duffie, 1883), was reprinted by the Synod of South Carolina of the Presbyterian Church in the United States, vol. 1, 1965 and vol. 2, 1966. For a bibliography of Howe, a transcription of his An Appeal to the Young Men of the Presbyterian Church in the Synod of South Carolina and Georgia (1836), and an article titled, “The Ministerial Shortage Problem in Presbyterian History & George Howe’s Appeal for More Ministers,” see The Confessional Presbyterian 4, 2008, pages 43-71. The biographical information regarding Howe was taken from the memorial for him found on pages 22-23 of the Minutes of the Synod of South Carolina, at its Annual Sessions at Anderson, S.C., Oct. 24, 25, 26 and 27, 1883, and from the Memorial Volume of the Semi-Centennial of the Theological Seminary at Columbia, 1884. The portrait of Dr. Howe is a CDV provided courtesy of the PCA Historical Center, St. Louis, Missouri, Wayne Sparkman, Director.